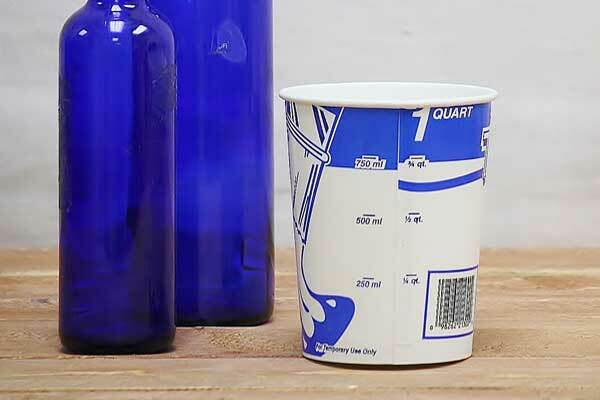 These small paper containers feature milliliter and quart markings for easy measurement and mixing. They are perfect for small jobs or quick-touch ups and are disposable, making cleanup a snap. The two larger sizes can even be used as disposable liners for our metal painters' bucket. You might also like these plastic paint mixing cups.